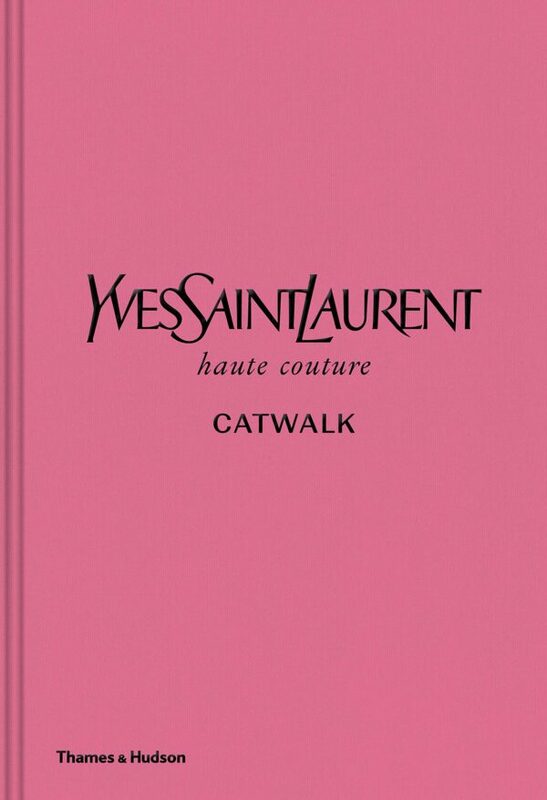 This definitive publication showcases the complete haute couture collections presented by fashion house Yves Saint Laurent from 1962 to 2002. Founded by Yves Saint Laurent and Pierre Bergé in 1961, shortly after the young couturier left his post at the helm of Christian Dior, Yves Saint Laurent would soon become one of the most successful and influential haute couture houses in Paris. Introducing Le Smoking, the first tuxedo suit for women, in 1966, Saint Laurent also presented iconic art-inspired creations, from Mondrian dresses to precious Van Gogh embroidery and the famous Ballets Russes collection. 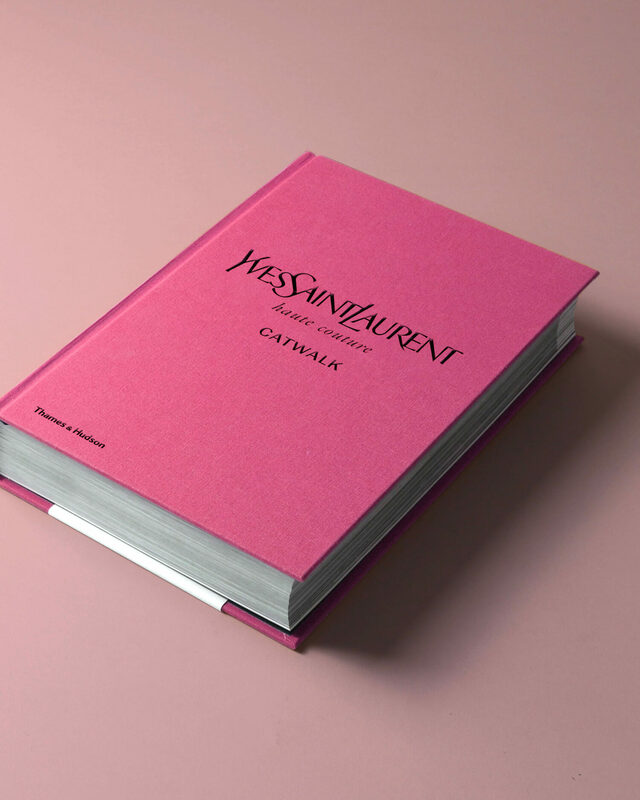 The book opens with a concise history of the house, followed by a brief biographical profile of Yves Saint Laurent, before exploring the collections themselves, organized chronologically. Each collection is introduced by a short text unveiling its influences and highlights, and illustrated with a gallery of carefully curated catwalk images. These showcase hundreds of spectacular clothes, details, accessories, beauty looks and set designs – and, of course, the top fashion models who wore them on the runway. A rich reference section concludes the book.